New Estate Jewelry Items Weekly! For over 45 years, Vollbrecht Jewelers on Western Avenue in Albany, NY has been the largest volume dealer of Estate Jewelry, Antique Jewelry, and Modern Jewelry in the Capital Region. We host a vast selection of Diamond Engagement Rings, Aqua Marine and Diamond Jewelry, Sapphire jewelry and Blue Topaz. Come browse our bracelets, rings, earrings and unique broaches. Stop in to see us today. We are proud to serve Albany, NY. Vollbrecht Estate Jewelry is a well known and respected jewelry store serving the entire Albany, NY area and beyond. Whether you're looking for something modern or maybe a more classical piece, there is always something for everyone from Vollbrecht Estate Jewelry. You'll love shopping with us. Come see what we have for sale. We offer quality antique jewelry. Antique jewelry can be popular and much sought after. Even with the younger generation, there is still a trend towards vintage and antique jewelry items. 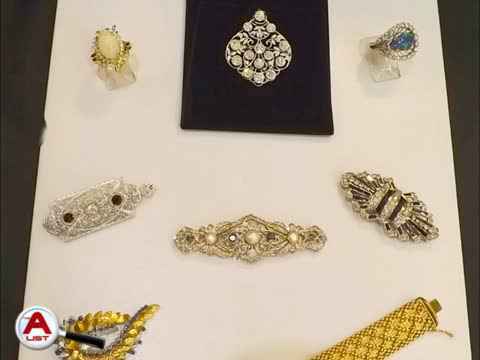 If you collect antique jewelry or are just looking for a piece or two of classic jewelry to complete an outfit, consider shopping at Vollbrecht Jewelers. 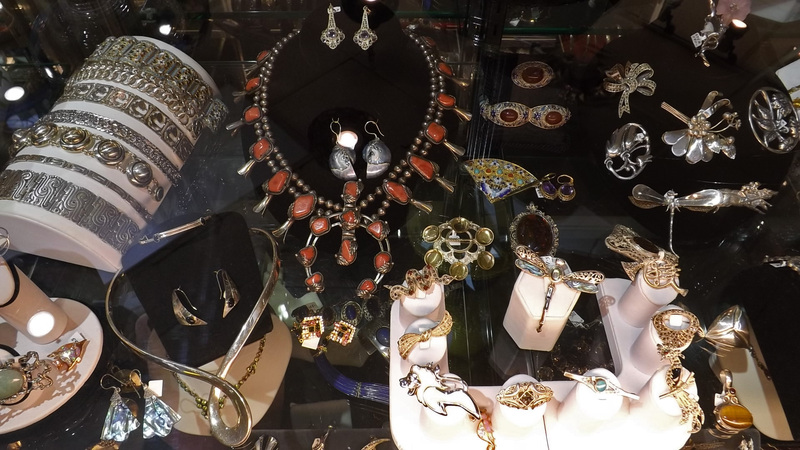 We are Albany's premier dealer of all types of vintage estate jewelry as well as modern pieces too. Before you pop that all important question, stop into Vollbrecht Jewelers. You will be amazed at our selection of one of a kind and unique engagement rings. Our selection of Estate and antique engagement rings rivals even the largest mall based jewelry stores. Looking for a special gift for someone? We can help you choose the very best piece. We have a complete inventory of unique modern jewelry that's perfect for any gift. We offer affordable prices and customer service that can't be beat by any store. From modern to antique jewelry, Vollbrecht Jewelers has everything you're looking for. Stop in today to see what we have available. Why choose estate jewelry over new? made for a fair price. Unlike many modern jewelry pieces, Estate Jewelry usually is handmade by a master craftsman, has the actual gem stones, and utilizes unique settings. The quality of hand made jewelry from yesteryear is almost always superior to what is available in those mall jewelry stores. Do you have some jewelry from past generations? 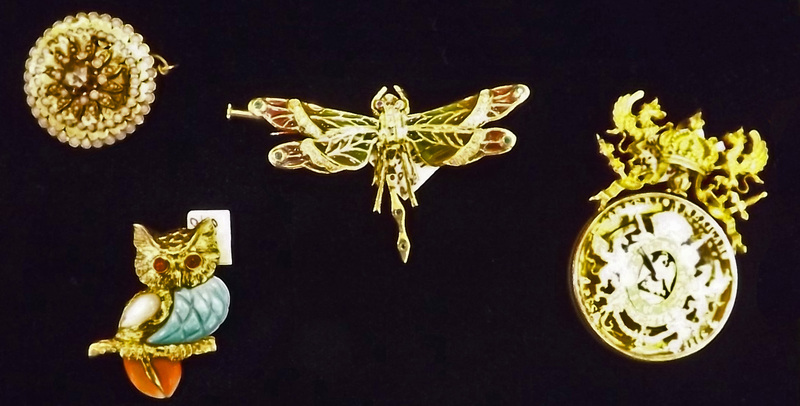 We offer appraisals of your antique jewelry, Estate Jewelry and vintage jewelry pieces. When you bring your precious heirlooms to Vollbrecht Jewelers, you can be sure you are getting a fair and accurate evaluation of your estate jewelry. We also have a great selection of antiques including silverware, sterling silver, fine crystal artwork, Porcelain, and art glass. Call or stop by today to Vollbrecht Jewelers. You’ll be glad you did!